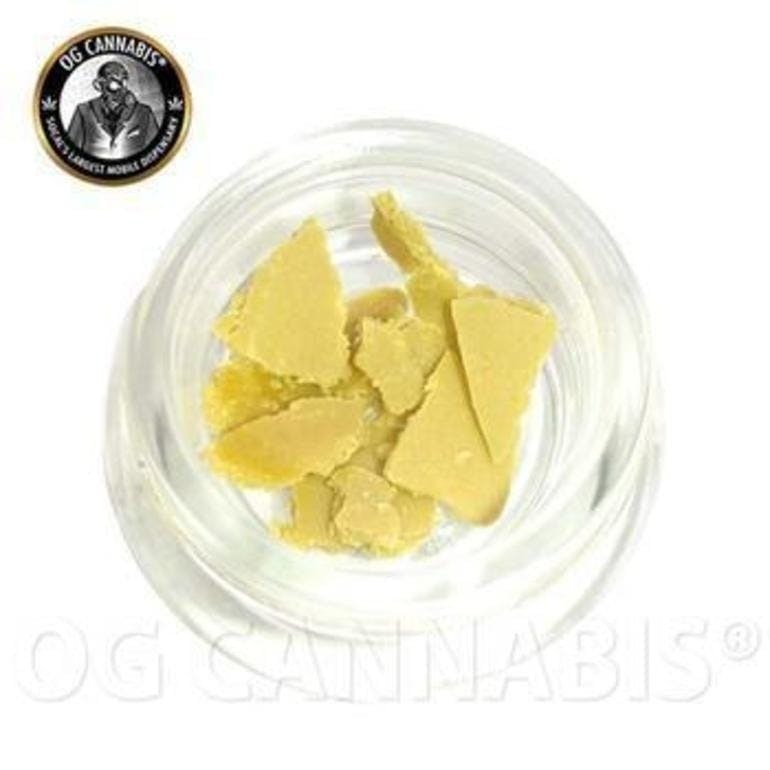 HYBRID PINEAPPLE EXPRESS HASH ROSIN 96% THC-A HALF GRAMWhat is live rosin?Liverosin, on the other hand, is a solventless extract. It is often made bypressing bubble hash that wasmade from freshly frozen, or live, flowers. This process captures the liveterpene profile of the cannabis plant without the use of solvents becausebubble hash is more of a water sieve than extraction.